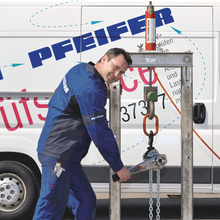 PFEIFER offers an extensive testing service for ropes and lifting equipment. 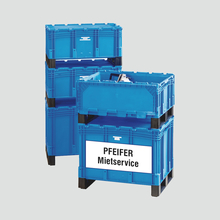 Our service technicians and testing vehicles are in operation throughout Germany. Central contacts and several service centres additionally provide for short routes. 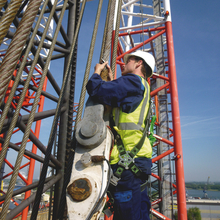 Apart from the extensive range of testing services, our range is rounded off by our rope service and rental service.